Veggie Elite by MRM at Bodybuilding.com - Best Prices on Veggie Elite! 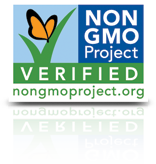 No Artificial Flavors Or Sweeteners! 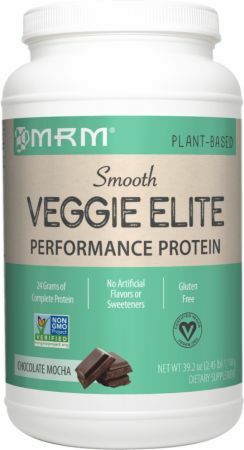 MRM Veggie Elite levels the athletic playing field and offers a true plant-based alternative to whey. Adjusted grams of protein per serving using the True Digestibility Scale of individual proteins creates clean, plant-based formula suitable for all athletic performance levels. The addition of proprietary Digest-All™ VP supplies enzymes (proteases and carbohydrases) to further assist in protein digestion and assimilation. Of the three BCAAs, (Leucine, Isoleucine and Valine), Leucine is the most important to athletes because it stimulates muscle protein synthesis (MPS). It is accepted in scientific circles that athletes should consume 1.2 to 2.0 grams of protein per kilogram of body weight, per day. In order to best capture benefit from the post-workout anabolic window, however, consumption of 1.7 to 2.5 grams of Leucine is recommended. 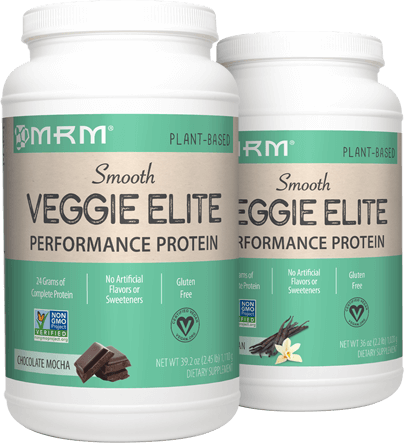 MRM Veggie Elite assures hard-training athletes adequate protein consumption, especially of the all-important amino acid Leucine. I love this product. It mixes very easily, i stir. The taste of both flavours is very nice; i typically add cinnamon which makes the taste fantastic, for me. I do not bloat with this plant protein - such a blessing. 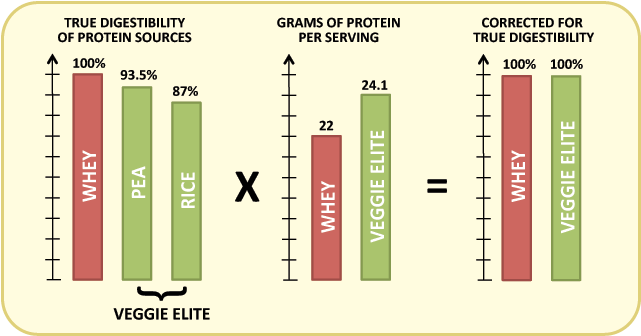 All of the above and the price make Veggie Elite my go-to protein powder. I'm an actual user of this not a professional user or whatever these spam reviews are. Tastes a little earthy compared to whey, BUT no more nasty ***** or digestion problems and no more bloat. Not too expensive either. Definitely worth it. Tried this product after other vegan protein powder, thought I was fine with taste of the other one but this product definitely blows the other one for the taste. Great product! 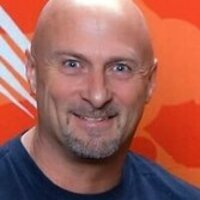 I have been using this protein powder for 3+ years. I can’t really compare it to any whey based protein mixes, but this is for sure the best vegan protein I’ve had! The mocha is the better of the two flavors. Vanilla although good is a bit too sweet for me. If drinking the powder with just liquid, you need to add a little more so it isn’t thick...that’s when I had the most issue drinking it. I don’t get weirded out by ingredients, or have to worry about the quality of the product. Definitely would recommend! Great source of plant based protein, and combine with vegan BCAAs you got a winner! I'm not usually a mocha fan but I mix with 1/2 banana and the taste is wonderful! No grit or awful after taste. I usually buy Vega products but this is great replacement! The results are there for a plant based protein. the Vanilla blends well in a shake and they both work great as a nightcap. this protein digests like a creatine protein. both flavors are a bit gritty. Hands down best plant protein on the market. Works great, tastes great. I've tried several different ones and I just can't find anything that compares to this one. Currently the best vegan protein powder I have had! Love the taste. Still a bit chalky/grainy but you will find that with all plant based powders. Love! I have bought both products and tasted both. 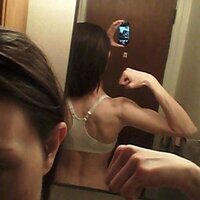 I am a newer vegan(6mths) so I have had whey and casein protein my whole fitness life. If you are use to whey protein DO NOT expect this protein to be like that. It is much more grainy and harder to swallow. It mix very well, but will blend decently. Flavor wise, they both taste really well, like I said before they are just kind of grainy tasting. Still a hint of chalkiness, but overall is a pretty darn good tasting plant based protein supplement. Not to mention it’s 50-75% cheaper (per serving) than all the other ones. Will buy again! I don't know if anyone else experienced this, but the Chocolate Mocha flavor reminded me of my childhood as it was strangely reminiscent of Maple Brown Sugar Cream of Wheat(??). Did anyone else get that? 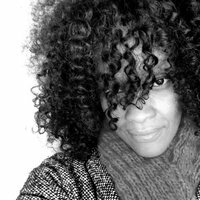 Anyways, I f*#&in' loved it. So there. I went to MRM's website and ordered this free veggie protein sample pack and tried other flavors. Vanilla Bean is pretty similar to the C.Mocha flavor. I think it's all pretty good. I digest it well, it feels good on my tum tum and I'm getting other nutrients I might not get from a standard whey protein. *self five* A lot of veggie proteins taste like chalk that's been stepped on and then drug through dirt. MRM did a great job because I don't think of chalk or dirt when I drink it and the protein is performance quality, therefore, comparable to whey. Huge MRM fan now, I'm so happy I found this product. Mix it with cocoa powder/nut milks/nut butter/spirulina/maca powder/bee pollen/fruit, etc. Fantastic! This tastes awful. I couldn’t even drink the first glass. Waste of money. Pea Protein Isolate, Organic Brown Rice Protein Concentrate, Natural Chocolate Mocha Flavor, Cocoa, Stevia Leaf Extract, Gum Blend (Konjac Gum, Guar Gum, and Tara Gum), Organic Sacha Inchi, Pure Ocean® Sea Salt, Monk Fruit Extract, and Digest-ALL® VP (a vegan enzyme blend). Pure Ocean® is a registered trademark of SaltWorks, Inc. Directions For Veggie Elite: Mix one level scoop with 8-12oz of water or your favorite beverage for a mouthwatering shake. Use one serving daily as a healthy supplement to your diet. Learn more about Plant Protein.